The game is the fourth title in the Ace Attorney series, and it was originally released on the Nintendo DS in North America in 2008. 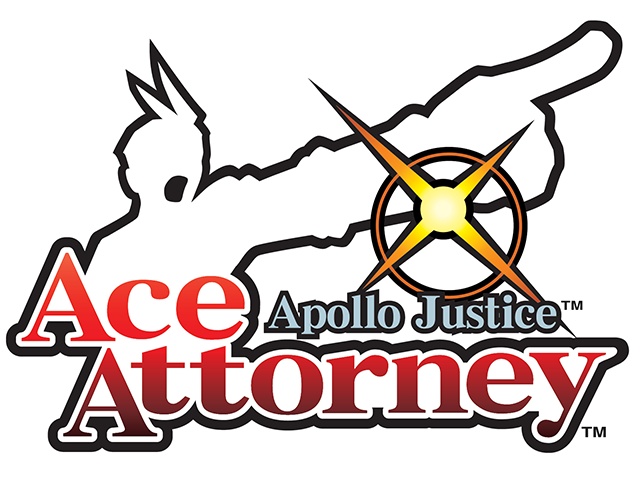 Capcom announced the release of Apollo Justice: Ace Attorney on iOS. The game is the fourth title in the Ace Attorney series, and it was originally released on the Nintendo DS in North America in 2008. In Apollo Justice: Ace Attorney, players become defense attorney Apollo Justice, and they will visit crime scenes, question witnesses and more before heading into the courtroom to prove their clients’ innocence. During trials, players must pay attention to the testimony of witnesses to find inconsistencies with their stories. When users discover an inconsistency, they can present the piece of evidence to the court that contradicts the witness’s claim. Users can also press witnesses during their testimonies to make them provide more information, which can move a case forward. For this mobile release, Capcom said it optimized the game’s user interface and graphics “to take advantage of the superior resolutions and aspect ratios available” on smartphones and tablets. In addition, the mobile version of the game offers full English and Japanese language support. Apollo Justice: Ace Attorney is available to download for $0.99 on the iTunes App Store. For that price, players receive access to the first half of the game’s first episode. Users can purchase the second half of the first episode for $1.99, and the game’s three additional episodes can be unlocked for $4.99 each. Players also have the option to unlock all of the game’s extra content in a bundle that costs $14.99. Apollo Justice: Ace Attorney is expected to launch on Android Dec. 8.